Demetria Devonne Lovato or as we know her as Demi Lovato! 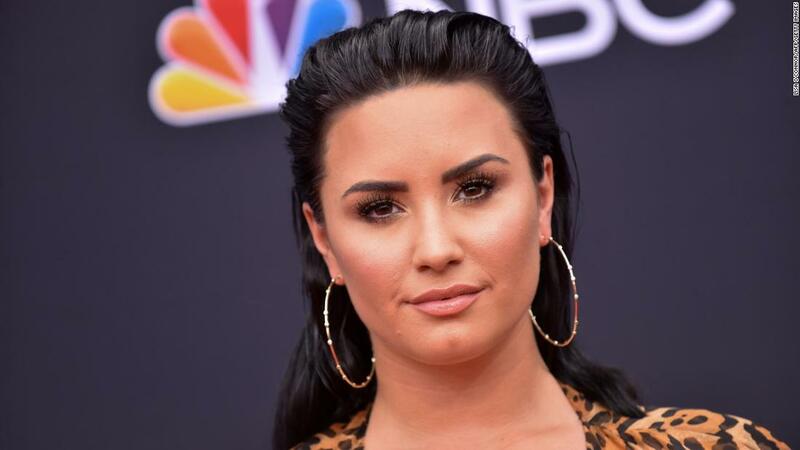 Demi Lovato is one of the well-known celebrity in the entertainment industry, she is an American singer, songwriter, and actress. She is one of the rare talented celebrities who have multiple talents like singing and acting. 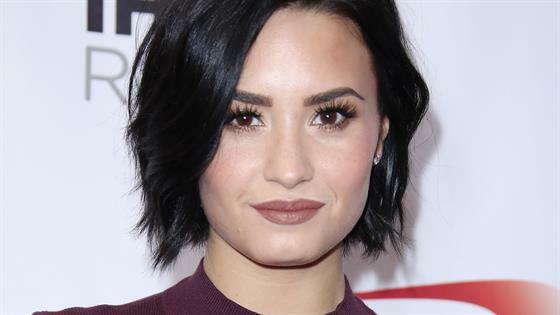 Like many celebrities, Demi succumbed to drug addiction! Thousands of fans were shocked as she revealed her addiction struggle! Apart from being a drug addict, Demi had mental issues as well! 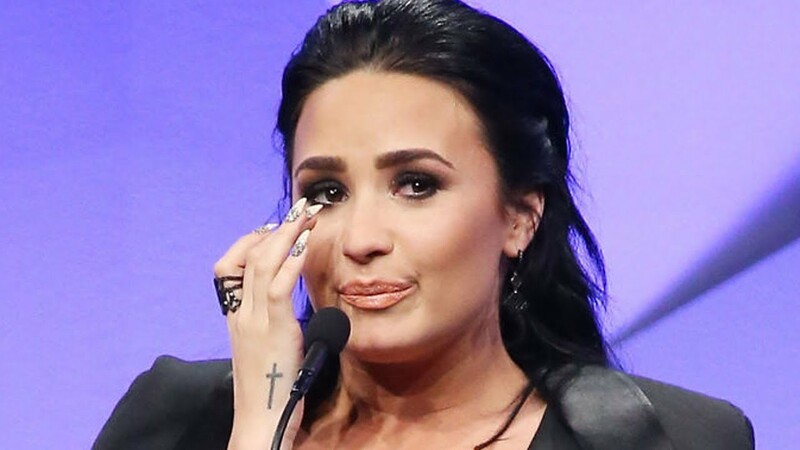 Demi previously promised her fans to share all her struggles with the world! 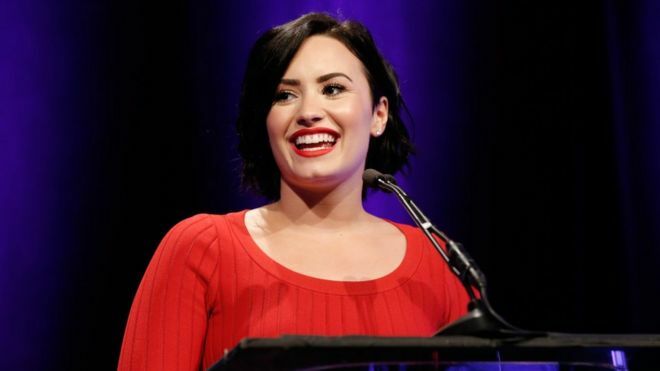 Demi relapsed after 6 years of sobriety! Demi’s apology really moved her fans and they showed their support to her! Kelly Cuoco Furiously Thrashes Fans On Body Shaming!